First blows in method – 2. First of York – 4, 6. First of York as conductor. First submitted Friday, 5 October 2018 at 02:40:41 by WRS Secretary. 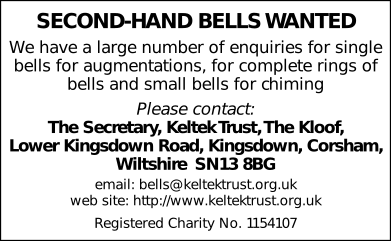 Sent for publication in The Ringing World on Tuesday, 16 October 2018 at 15:25:09, and printed in one of issues 5610 or 5611.